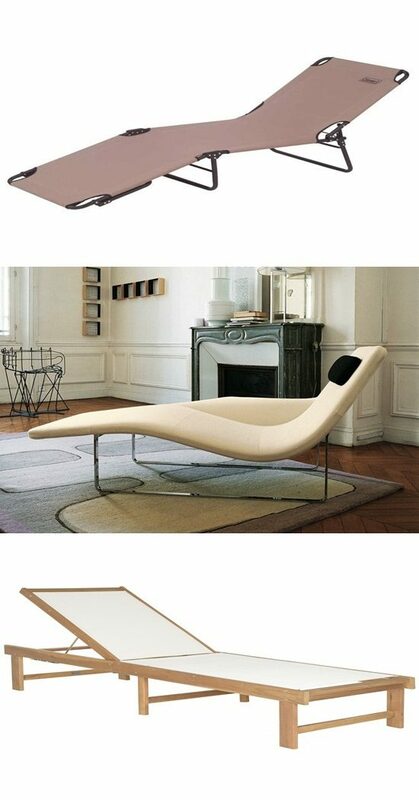 Everyone has his own comfortable spot in his house. 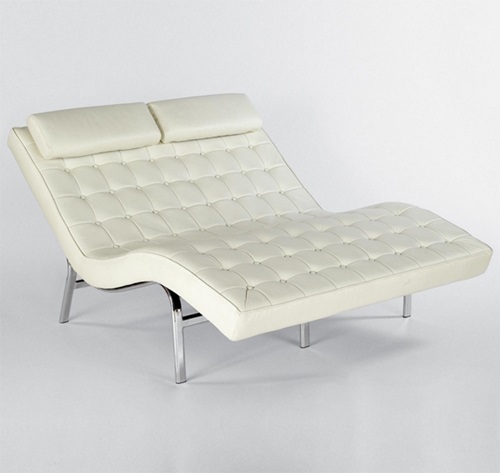 This spot could contain anything that makes you feel relaxed. 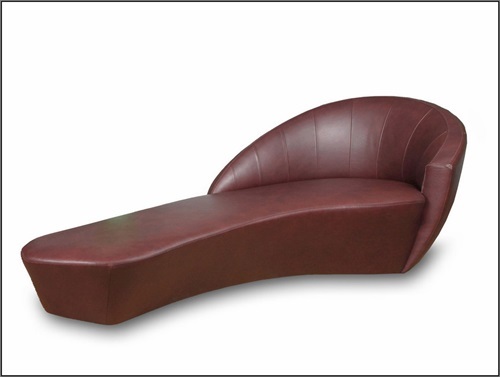 The chaise lounge is the most relaxing piece of furniture you could have, so it has a special importance to many home owners. 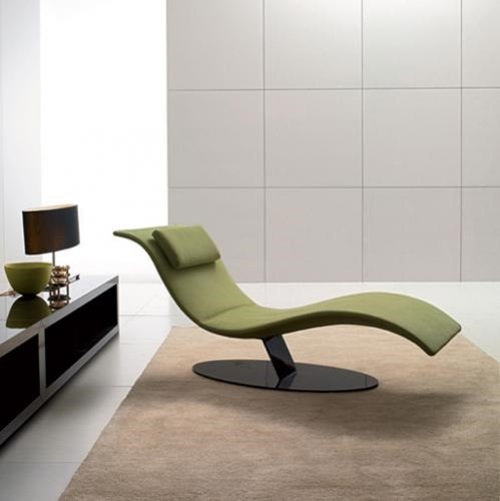 You can put it in different places around your house, but the most important thing in that place is that it has to be a really relaxing spot. 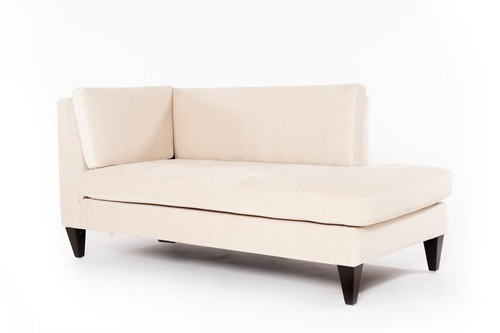 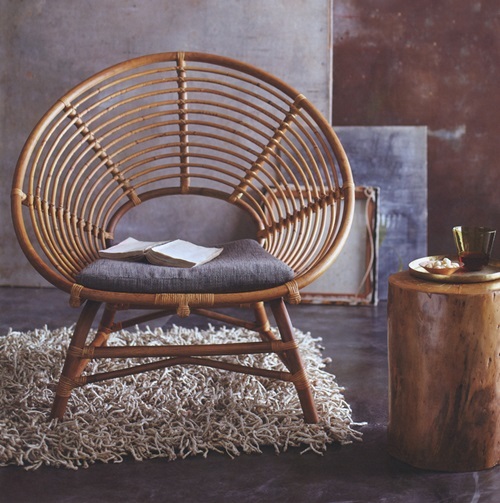 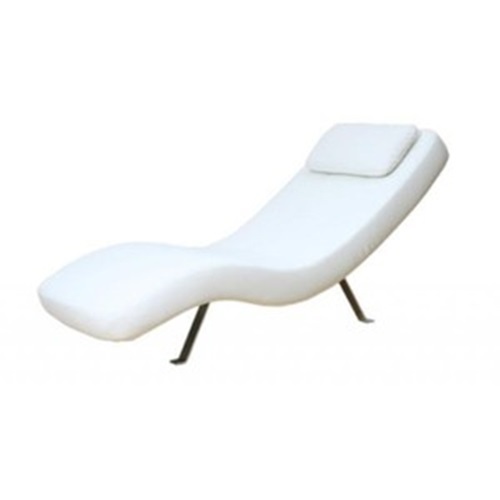 These are some tips to help you in buying your new chaise lounge for your comfort spot. 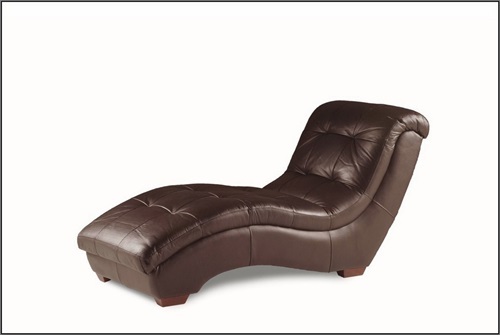 1- First, you must determine the most comfortable room for you in your house, in order to put the chaise lounge in this room to help you become more relaxed. 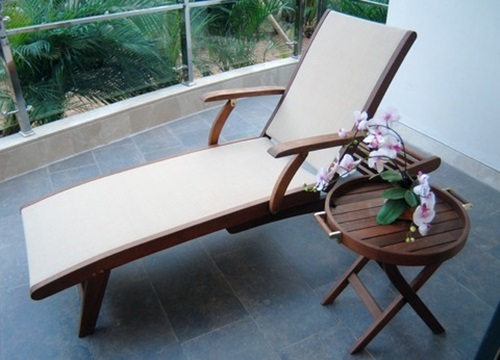 2- If you have a garden in your house, you must decide if you are going to put it outside or not. 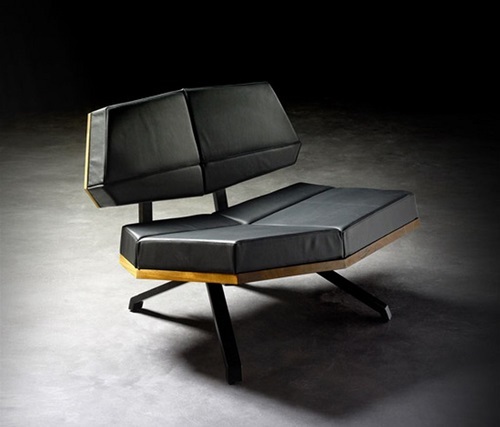 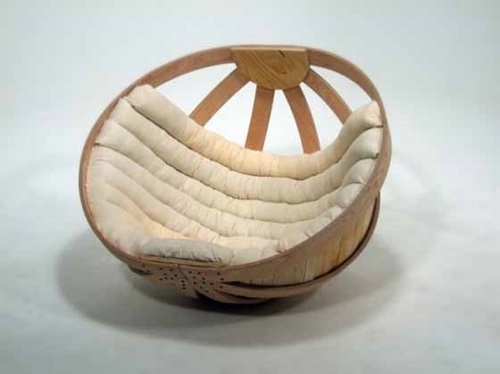 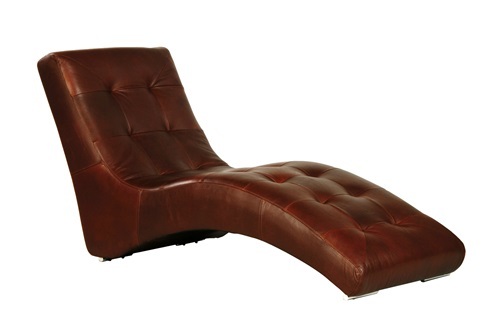 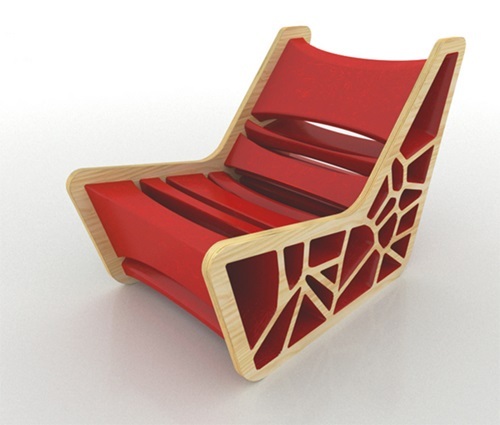 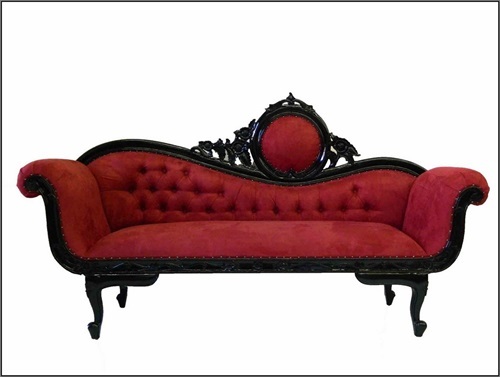 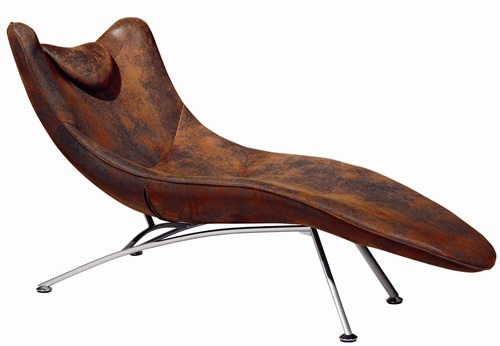 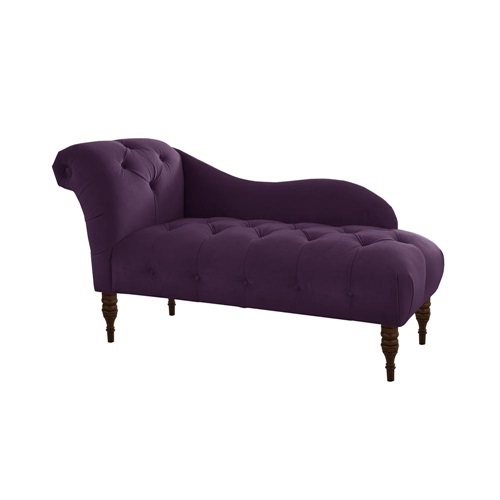 First you decide the suitable seat, then you can determine the material of your chaise lounge. 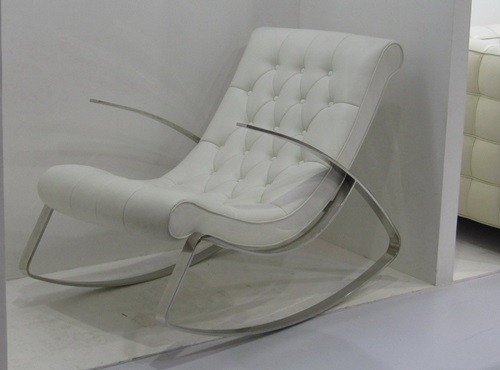 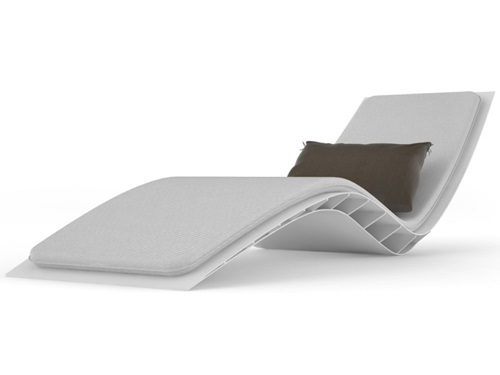 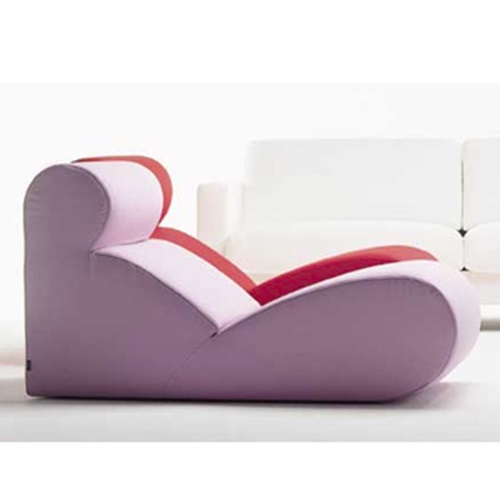 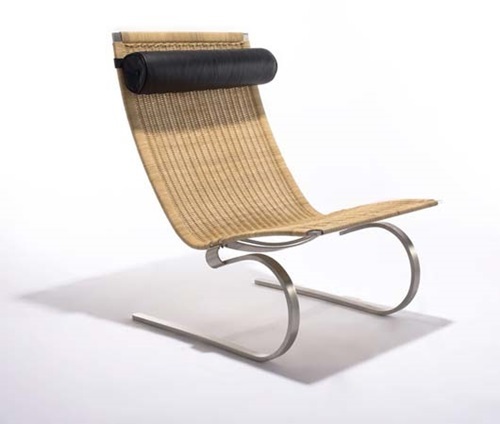 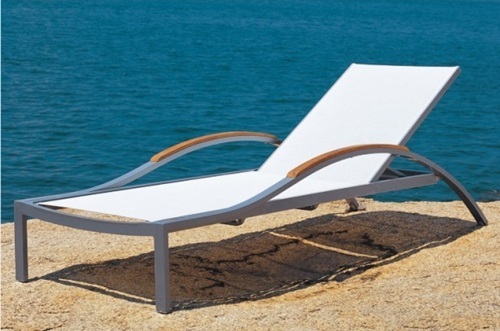 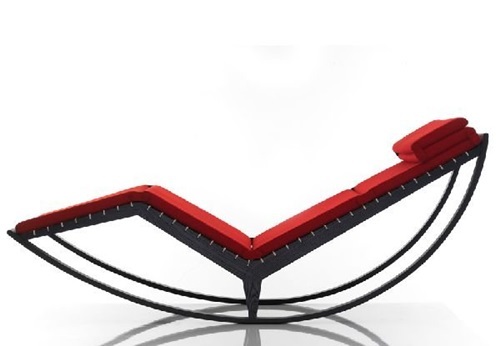 3- You can find these chaise lounges in different materials such as plastic, wood, aluminum, steel or metal. 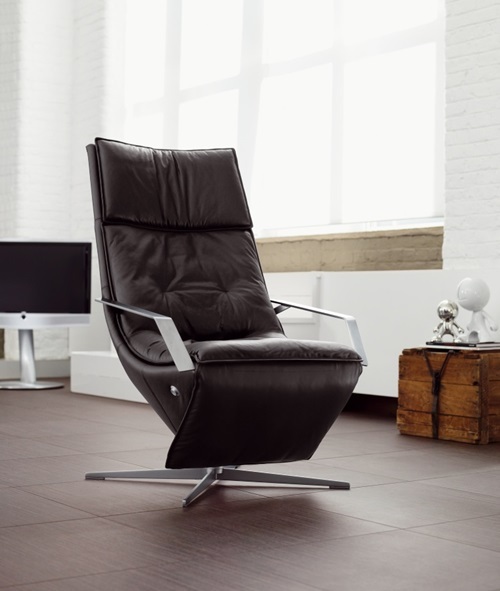 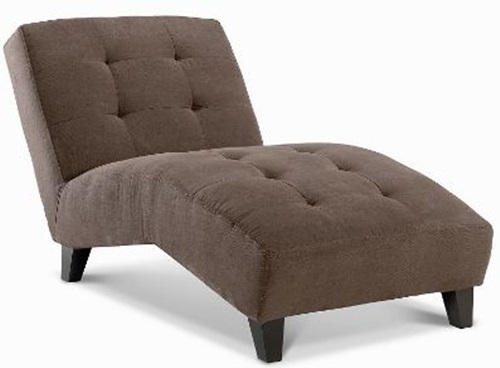 4- One of the important steps before you go purchasing the chaise lounge is taking the measurements of the place that you will put the new chair in it. 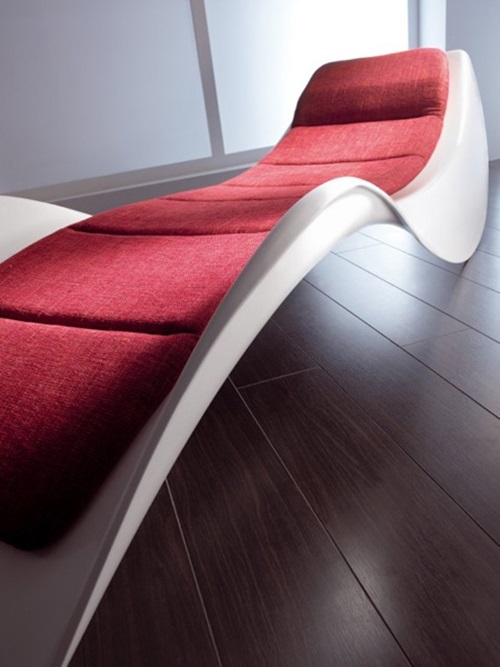 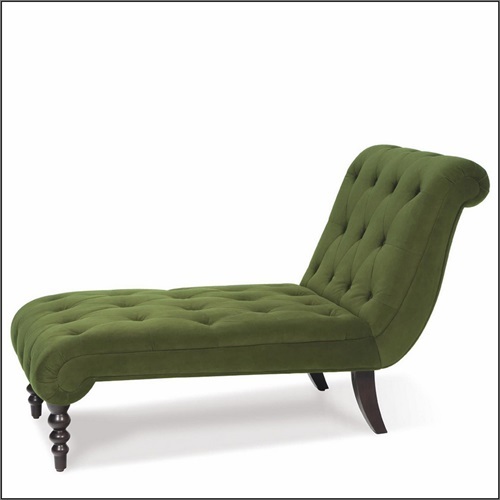 To make certain that your chaise lounge will not obstruct the traffic in the room. 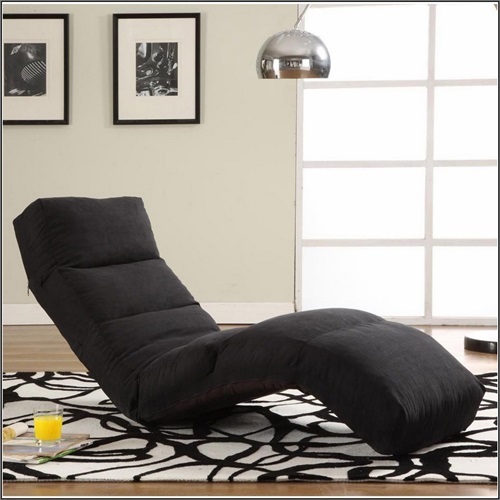 5- Now you are ready to go shopping, but you have – if that is allowed- to try your chaise lounge before you decide to buy it. 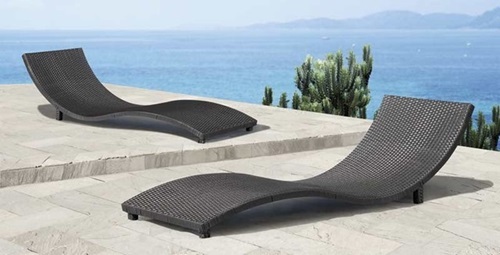 You must know if it’s comfy for you or not because you will sit on it for more than a couple of hours everyday. 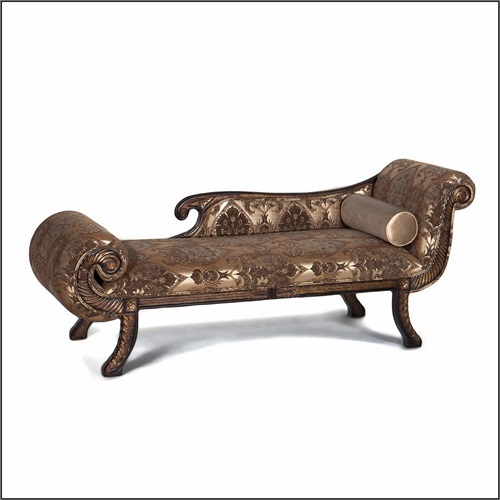 There is no doubt that a chaise lounge is the most relaxing piece of furniture that you can get in different styles and fabrics. 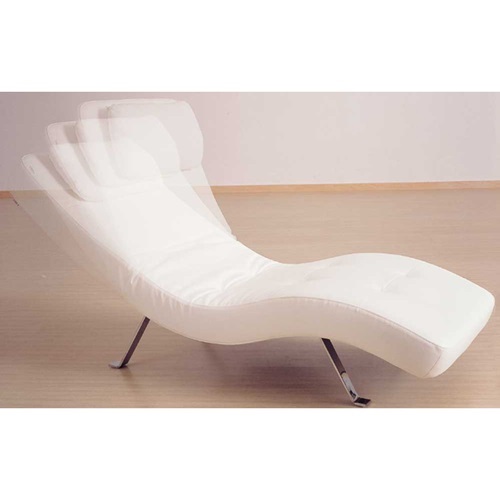 What is 5 times 4?